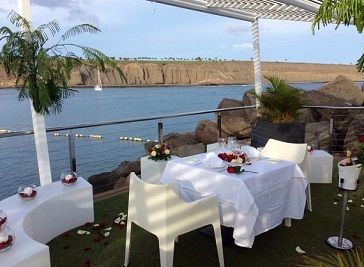 Find out What's On in Gran Canaria, Restaurants in Gran Canaria, Shopping, Sightseeing, Sports, Events, Night Clubs, Places to stay, Hotels, with our comprehensive website. 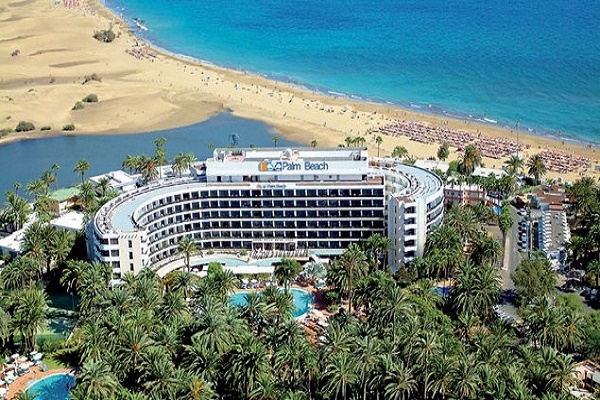 Here you can find information to make your stay in Gran Canaria an enjoyable one. 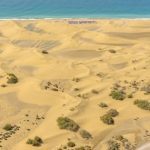 Packed with great ideas on What to Do, Places to Visit, TOP Restaurants, News & Events, Attractions and more..
Gran Canaria coastline ranges from awesome cliffs to golden dunes. Inland, you can choose between stark mountains and tranquil valleys. It is also well supplied with beaches, shopping centres and soph­isticated nightlife. 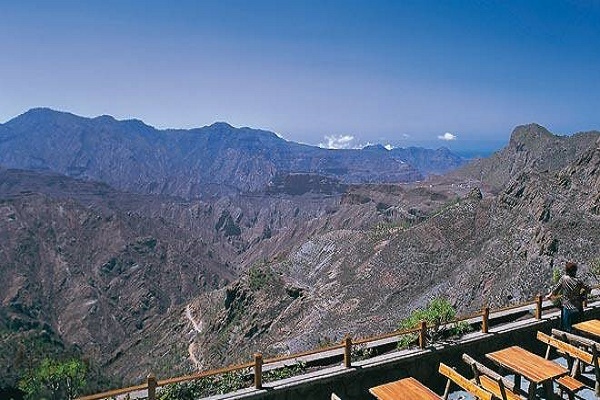 Teneriffe and Gran Canaria share equal status as capital of the autonomous region of the Canary Islands, and the presidency alternates between them every four years. From the cooler north to the sunnier south, this perfect holiday island has everything the most discerning traveller could wish for; the great diversity of climate, flora and fauna has led to this island being dubbed “The Miniature Continent”. 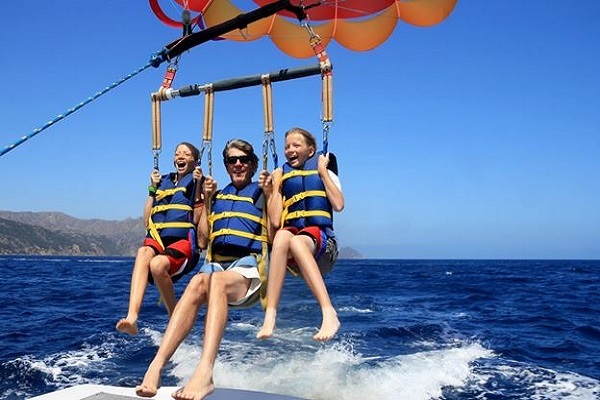 From water-skiing to surfing, deep sea fishing to paragliding, it’s all here for you water babies! 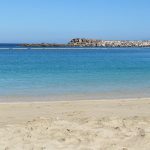 Many of the beaches in the more popular resorts offer holidaymakers the chance to hire jets skis, pedal boats, surf boards, or the easier option of body boards. 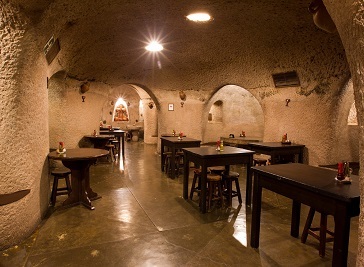 Gran Canaria restaurants have a huge range of options for food and drink. Travelers from over a hundred countries descended on Gran Canaria, bringing with them the flavours of ten meridians from all around.The toing and froing of ingredients helps to explain the diversity of the cuisine on the island’s 21 municipalities, ranging from the superb Queso de Flor cheese to sweet potato pasties, wines, sugar cane rum and coffee. The Tagoror Restaurant offers guests the opportunity to dine in the beautiful countryside in the heart of Barranco de Guayadeque, protected natural area. La Punta is located in Pasito Blanco. Enjoy the nights under the stars at La Punta Yacht Club, accompanied by a good atmosphere and good music. There is a lot of myth and legend surrounding the early history of the Canary Islands, with many early inhabitants believing them to be the lost land of Atlantis. Others considered the islands to be the site of the magical, mystical Fortunate Islands, the blissful paradise of both Celtic and Greek mythology. 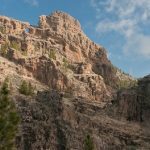 Gran Canaria has an extensive range of things to do with a selection of places to eat and drink, adventures and activities, plan your stay and visit to Gran Canaria.